Here’s the bottom line on the seven toilet design features that determine whether a toilet will suit your needs. If you’re shopping for a toilet for the first time in a long time, you might be overwhelmed by the abundance of choices available to you. 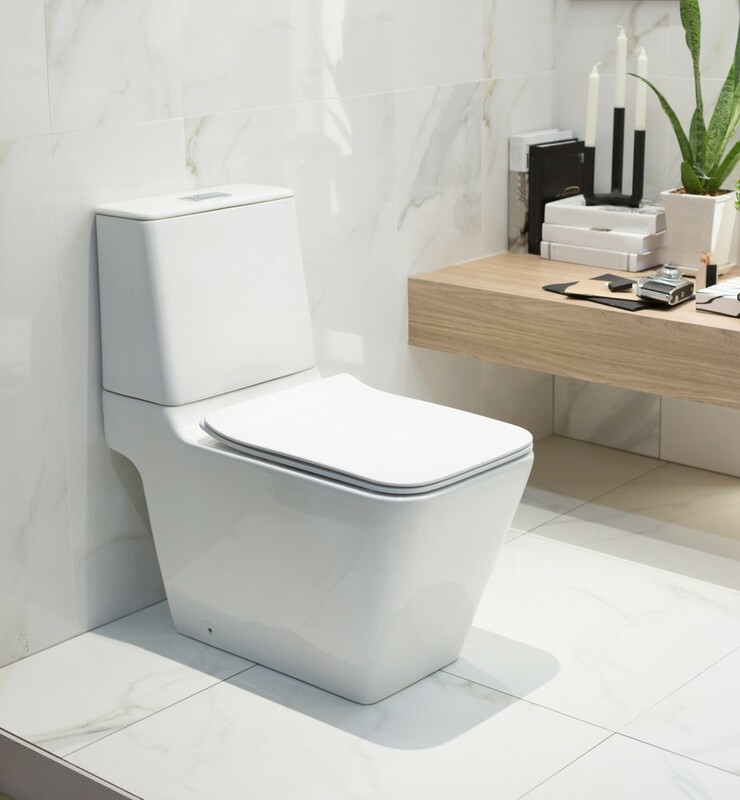 All you want is a toilet that will look good in your bathroom and feel comfortable so you just want to cut through all the selling hype and find out how to choose a stylish toilet. This article will help you do that. Once you’re clear on all of the above toilet features, it will be easier to pick the toilet that’s right for you. So here’s a breakdown of each of the above options. Traditional toilets have a visible toilet tank. The tank will either be high-level or low-level. Most typical tank toilets have low-level tanks. In other words, they look the way most of us expect a toilet to look. High-level tanks are elevated above the seat below. You might have seen an antique high tank toilet in an early 20th century home; the tank on these toilets is mounted several feet above the toilet seat. High tank toilets are still sold. 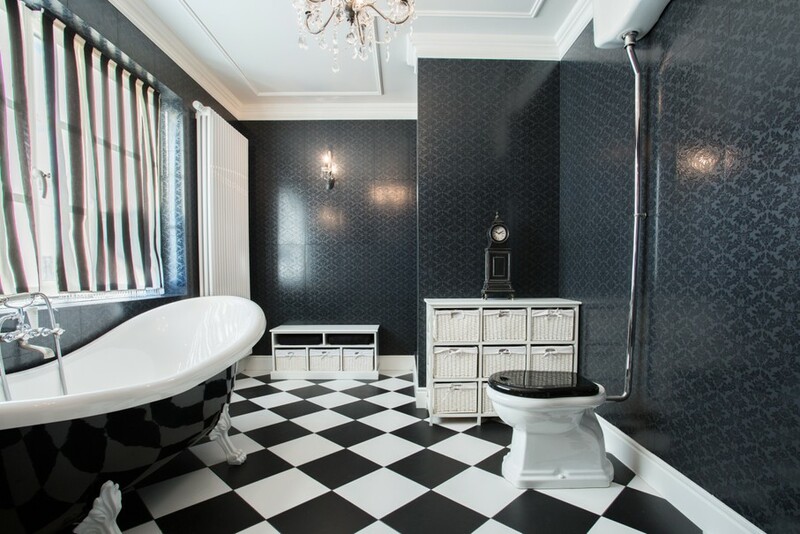 They’re usually seen on vintage style toilets; however, sometimes even contemporary toilets can have a high tank. Tank-less toilets, on the other hand, have a more modern aesthetic. Depending on their shape, they look less like a toilet and more like a perch. 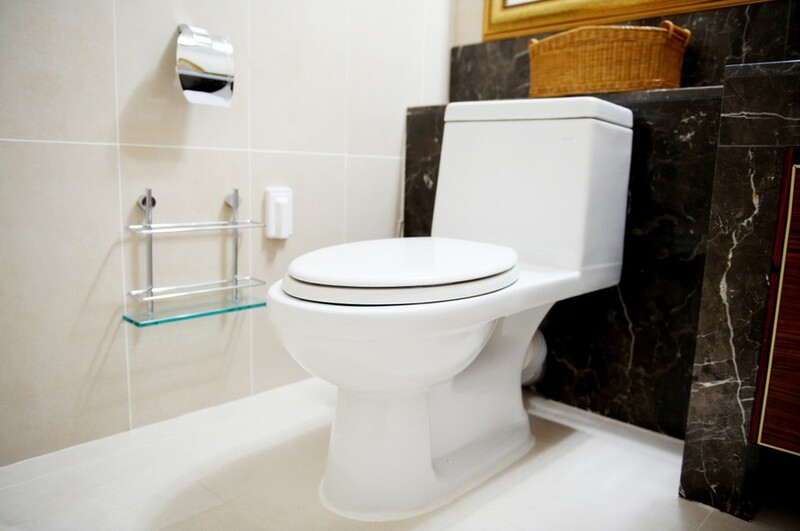 Be aware that if you’re choosing a tank-less toilet, you need to pair it with the right flush system. 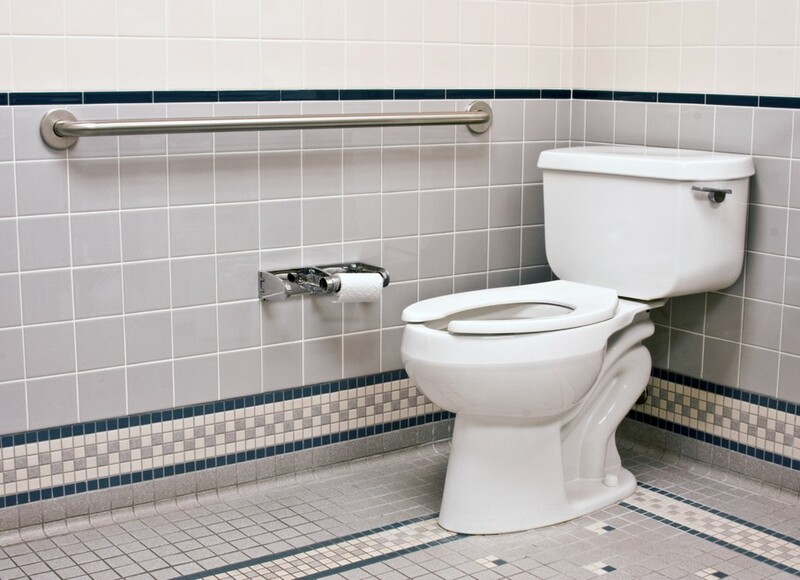 Tank-less toilets require a power flush system because they lack the tank needed for a gravity flush system. About 80 percent of toilets sold are two-piece toilets. These toilets are the ones most of us are familiar with. The toilet bowl is one piece, and the tank is a second piece. One-piece toilets are a more modern toilet construction. They are, obviously, made in one piece, so that the tank and seat are all one connected structure. 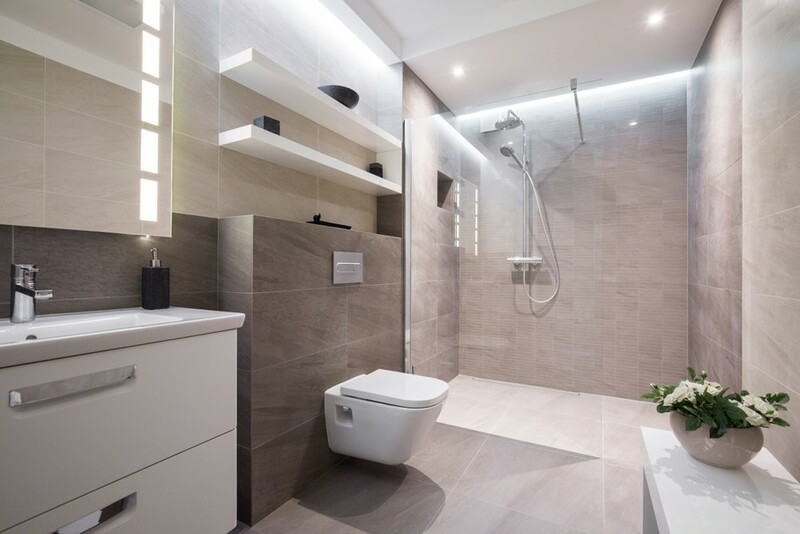 Because one piece toilets are sleeker to look at and contribute to easier bathroom cleaning (they have far fewer complex surfaces on which dirt can gather), they would seem like the no-brainer choice. So why are they only 20 percent of toilets sold? Primarily, it’s for three reasons. First, two-piece toilets are by far the less expensive toilet choice, so they’re a much better fit to most budgets. Second, for a DIYer, two-piece toilets are easier to install. You don’t have to manhandle the whole heavy toilet; you can deal with half of it at a time. Third, if a two-piece toilet has a breakdown, you don’t always have to replace the whole thing. You can often just get a new tank or a new seat. 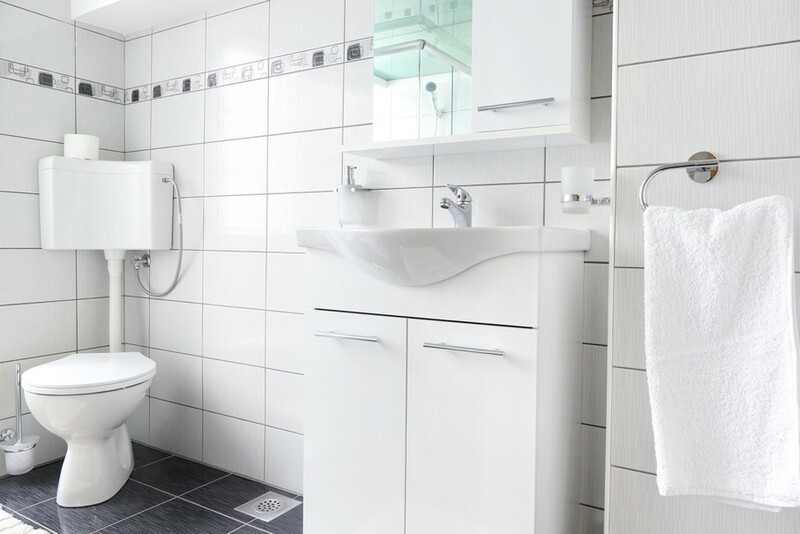 The bottom line on one- or two-piece toilets, therefore, is that if you have a large purchase and repair budget so you can hire someone to install or fix your toilet, invest in a one-piece toilet. If you’re counting pennies, a two-piece toilet will be a better choice. The toilets most of us are used to are floor-mounted. They drain into a pipe that goes down into the floor. Wall-hung toilets, on the other hand, are installed directly on the wall, so they drain into a pipe that comes out of the wall. 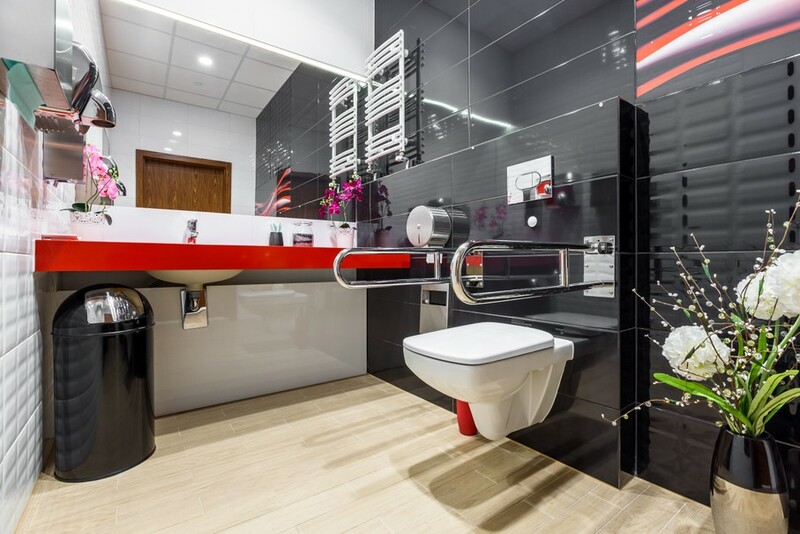 Wall-hung toilets are common in commercial restrooms, but it’s only recently that they’ve become more popular in private bathrooms of modern design. 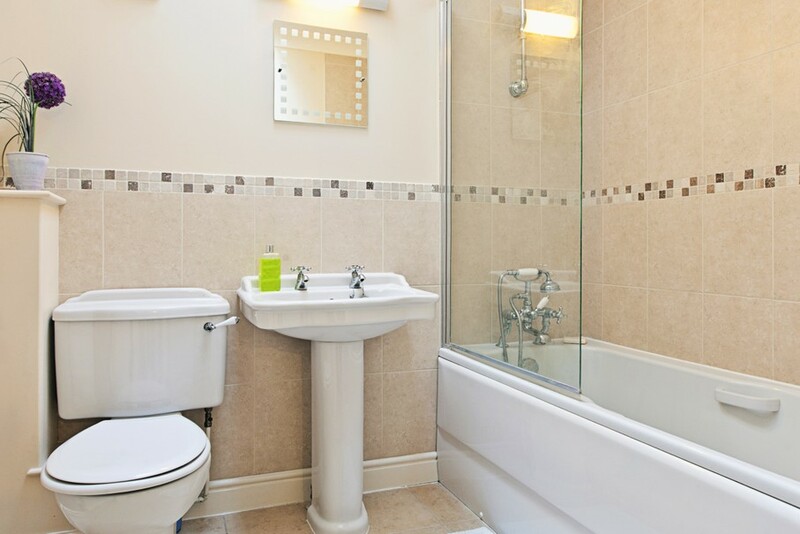 Toilets that are wall-hung appeal to many people with an up-to-date style. Wall-hung toilets have several pluses going for them: they take up less space; they’re less obtrusive in the bathroom; and they’re easier to clean. They also have, though, a plethora of downsides. 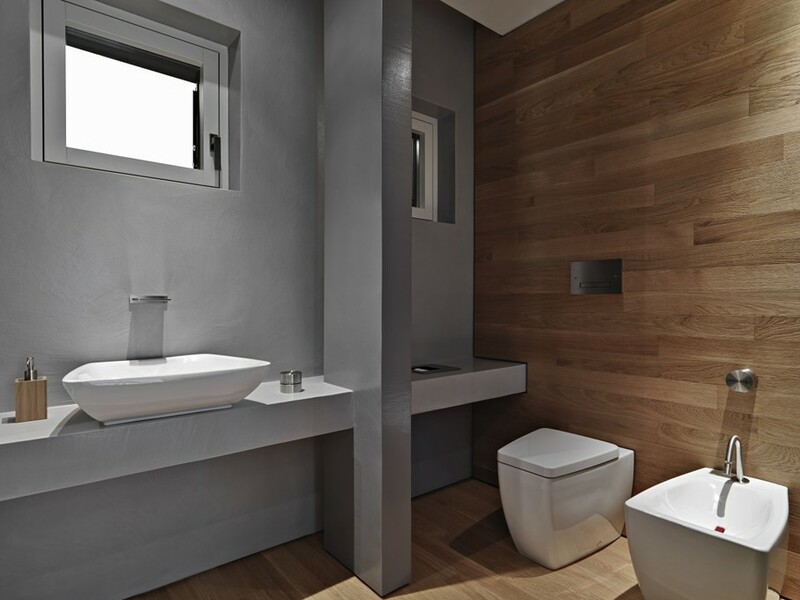 First, most homes are not plumbed for wall-hung toilets. So you can only make this choice if you’re designing a new bathroom or you’re doing a major remodel. If you’re simply redecorating your bathroom, a wall-hung toilet probably won’t be an option. Second, wall-hung toilets are prone to operational issues that can’t be fixed by a DIYer. Third, their initial cost tends to be significantly more than floor-mounted toilets. Traditionally, toilets have had exposed trapways. This means that you can see the outline of the toilet’s built-in, waste-removing siphoning system. Concealed trapway toilets are what they sound like: they’re toilets that have smooth sides behind the bowl so the trapway outlines can’t be seen. In terms of cleanliness and beauty, concealed trapways beat out exposed trapways unless you truly love a vintage look in your toilet. If, on the other hand, you like the clean look of concealed trapways, the best concealed trapway toilet is the skirted toilet. This type of toilet has a continuous surface from the front to the back of the bowl. 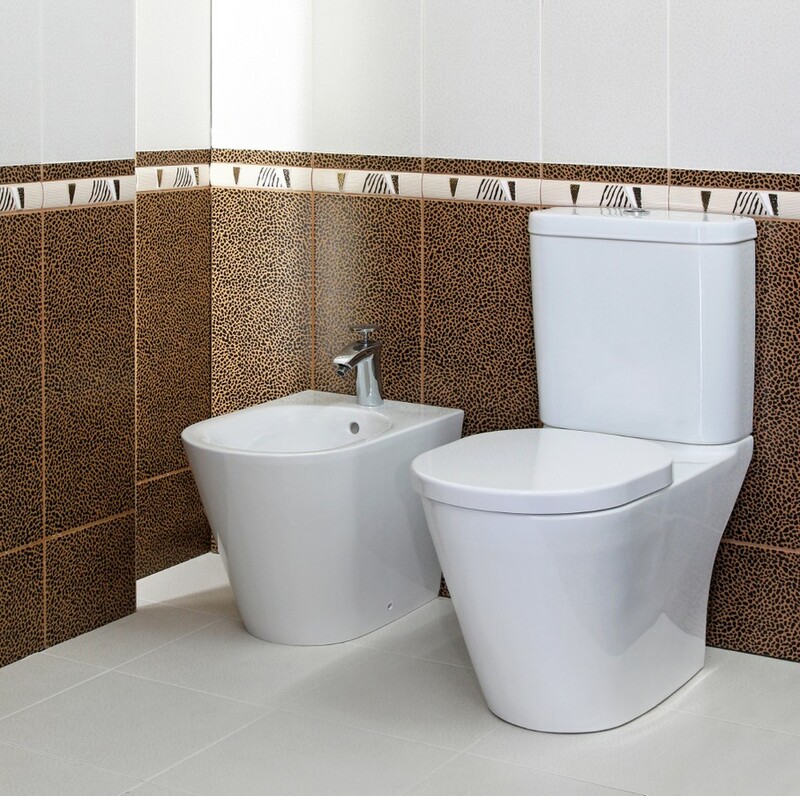 Although pricier, if you can afford it, this type of toilet is one of the best modern toilets, and it is a great choice for an elegant bathroom look. The length of a toilet’s seat is determined by the toilet’s bowl type. Bowls come in either round or elongated configurations. Elongated bowls are about two to three inches longer in the front of the seat than round bowls. Unless your toilet is in a very small bathroom in which the two or three extra inches will be a problem, elongated bowls are generally a better choice. They tend not to stain as quickly, and their streamline shape is more suited to most contemporary design. Obviously, the toilet seat lengths will match the bowl length. If your toilet will be used by children or small adults, a round bowl seat will work better. In fact, a round bowl seat is essential in a kid-friendly bathroom. For most adults, elongated seats are more comfortable because they provide more support beneath the thighs. The standard toilet height is about 15 inches from seat to floor. Although this height is acceptable for most people most of the time, a taller, “comfort height” toilet has advantages. These toilets are 17 inches from seat to floor. Not only does this height feel more comfortable for most adults, it works well if you or family members are elderly or have physical impairments. It’s definitely the height you want if you’re going to add assist-bars for special needs users. Although the color trend in toilets these days is white, white, and more white, you can choose a different color if it suits you. Most toilet manufactures, however, keep toilet colors in a pretty neutral range of beiges and tans. If you want to add stronger color to your toilet, the most cost-effective and easiest way to do it is by adding that color via a toilet seat lid attached to a white toilet. Hopefully, your new understanding of the above toilet choices has removed any overwhelm you were feeling. Now you’re free to apply what you’ve learned to choose the perfect toilet for your needs.